Benedikt Frieß studied physics at the University of Würzburg with scientific stays at the Universities of Oxford and Stanford. He received a Master of Science degree with honors for his work on light-matter interaction in photonic crystal cavities. For his PhD studies, he joined the department of Prof. Dr. Klaus von Klitzing at the Max Planck Institute for Solid State Research in Stuttgart in 2010. There he investigated the behavior of two-dimensional electron systems under the influence of strong magnetic fields in a regime which is dominated by the quantum Hall effect. Since 2014, he works as a postdoctoral scientist at the Max Planck Institute. 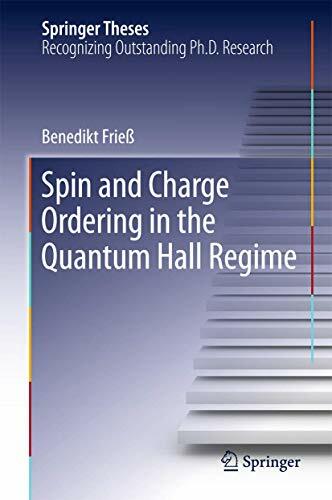 In 2015, Benedikt Frieß was awarded the Otto Hahn Medal for his successful work on charge ordering and electron-nuclear spin interaction in the quantum Hall regime.